Pepsico needed to compete successfully in the lemon-lime soft drinks category, dominated by Sprite and 7-Up. This would provide a significant growth platform, as lemon lime soft drinks is multi-billion dollar category globally. However, after two unsuccessful attempts there was skepticism whether the company can launch a successful product. 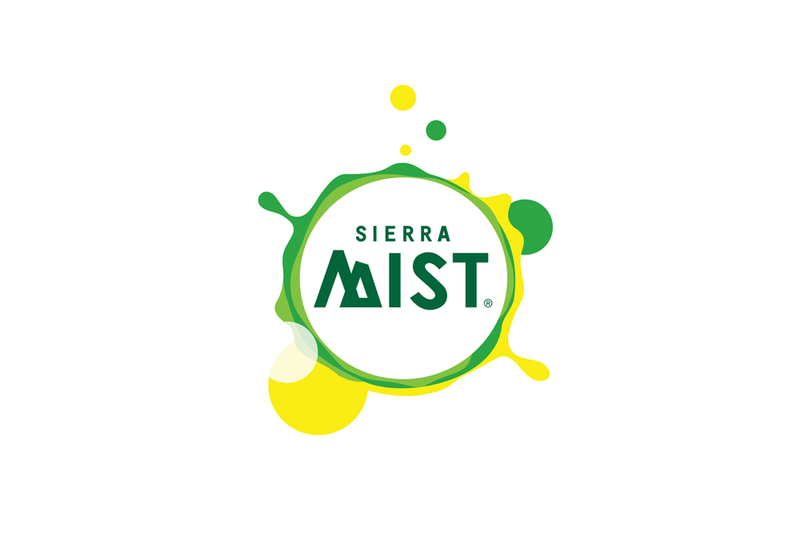 We were dedicated in-house consultant, an integral part of a small team that conceptualized, developed and launched Sierra Mist, a new lemon-lime soft drink from Pepsico. We provided all qualitative, quantitative and analytic market research support for this new product development. This research included opportunity identification, concept development , name development, product development and testing, positioning, advertising development, forecasting, launch strategy and post-launch tracking and optimization. Sierra Mist is a remarkable success. It achieved equivalent 100mm cases in year 1, and is now a billion plus dollar brand globally. Awareness and usage studies, tracking study, source-of-volume studies using house hold panel data, syndicated data analysis for optimizing distribution, SKUs, displays and pricing, store audits, shopping basket analysis, shopper research, and custom qualitative research. Segmentation study, marketing mix analyis, and other advanced analytics of sales data such as drivers analysis.